MAIN GAUCHE sneak peek – Rituals! We have broken our first Stretch Goal! Which means it’s time to share out a lil’ more about MAIN GAUCHE. MAIN GAUCHE is a chaos expansion for ZWEIHÄNDER Grim & Perilous RPG – a gritty, dark fantasy tabletop role-playing game. 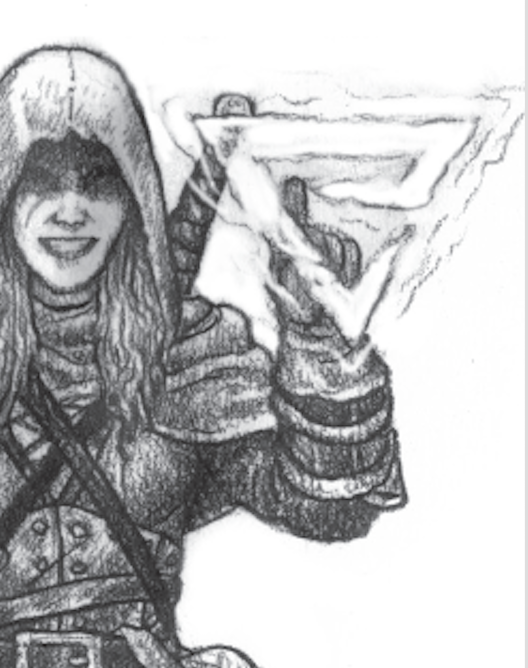 Download the MAIN GAUCHE Sneak Peek (Ritual of Sigils) today, and embrace the left-handed path of MAIN GAUCHE – where chaos awaits! Check out MAIN GAUCHE on Kickstarter now!